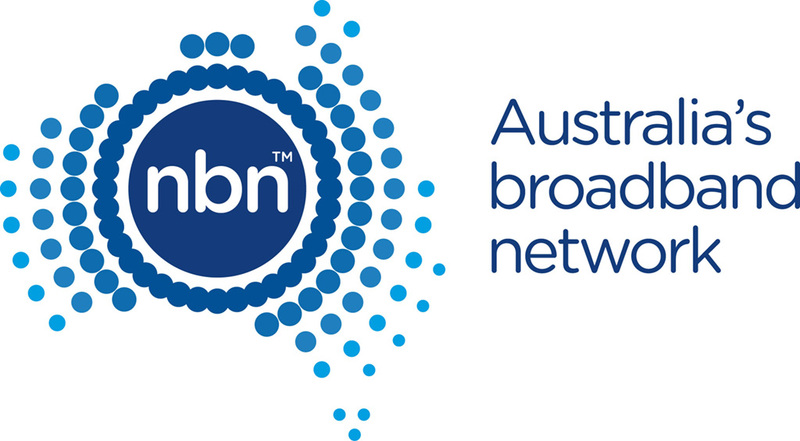 Are you NBN ready ? WITH NBN being rolled out across Australia, all the existing copper lines will be replaced. All lift emergency phones that rely on the NBN may not operate reliably, and not at all if there is a power failure. 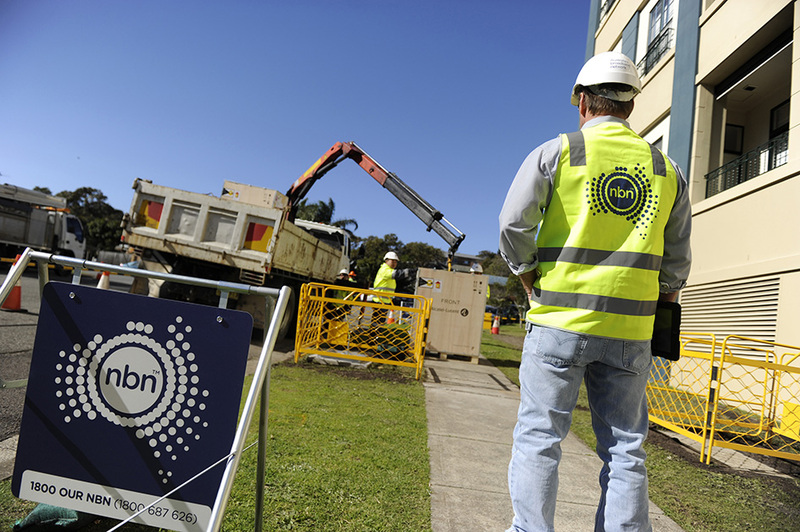 If you live in an area where the NBN has been rolled out, we encourage you to test your lift phone by simply giving us a call, this will not be a problem for us and we’ll be happy to hear from you. Of course we will continue to test all lift phones as part of our regular servicing activities. As an additional service, we can also provide a GSM phone solution that can easily be retrofitted into an existing lift or a new project.